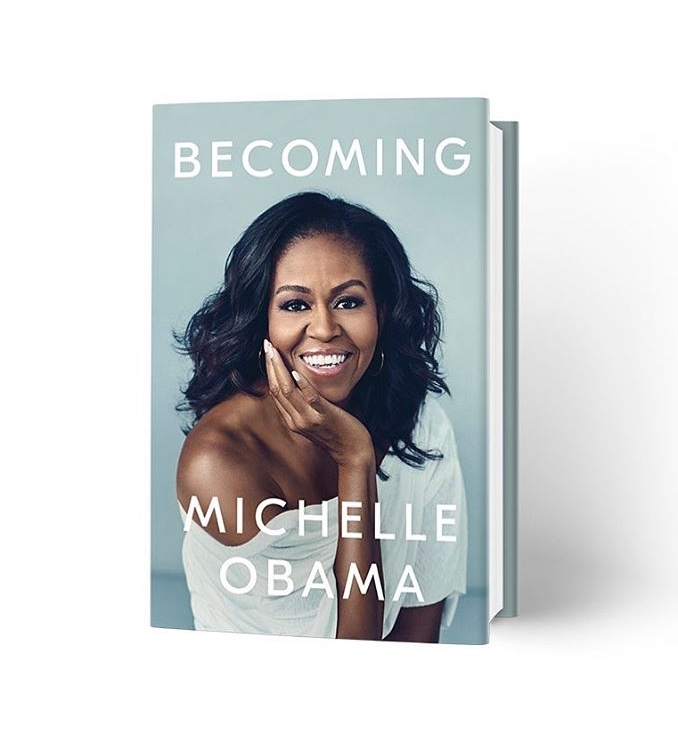 Home > Education > Michelle Obama’s Becoming: A review by Olajide Aanuoluwapo. This sentence sums up Michelle’s journey to becoming more and for me, it’s a start. 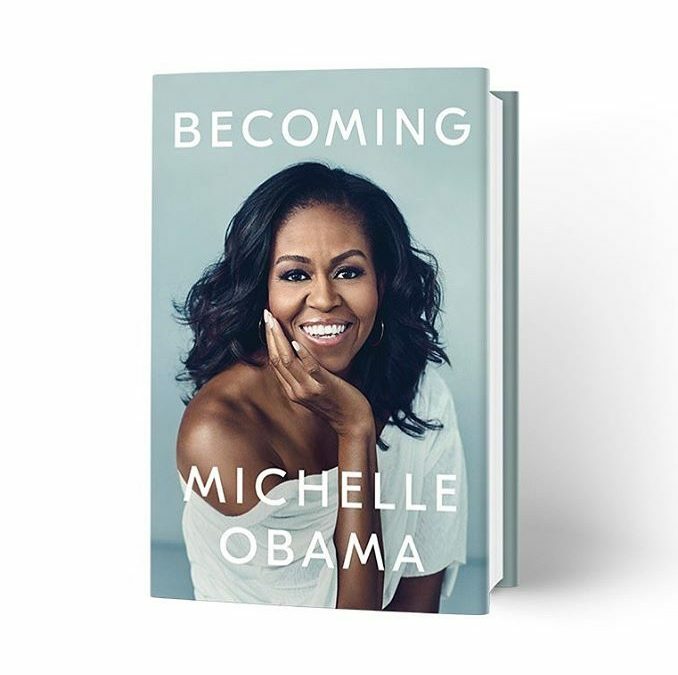 Michelle walks us through the very beginning of her life as a young black girl from the Southside of Chicago who saw enough bitterness against the world yet blossomed in love and the power of her voice. She walks us through her uncertainties, failures, misconceptions, accomplishments, and everything that makes humans. Her book reveals the depth of person we are all capable of becoming if we choose to dictate our stories rather than let the society do that for us. It comes from a place of deep reflection and understanding of the experiences we go through, the decisions we make and how they craft the kind of life we eventually live. Michelle shows what it means to be human, to have flaws, accept them and work on them; to accept with wholeness the opportunity to pursue fulfilment and impact inspite of the fears of the future as well as to own your life, living up to your own standards rather than people’s expectations. Becoming will open up a consciousness in you to tell your own unique story by accepting the facts, reconciling with the past and forging ahead to create the future you’ve always dreamed of. Grab a copy and enjoy this masterpiece. If you’ve read the book… kindly share insights (that is spinning your world right now) in the comment section.